Join the Beeyoutiful.com Team in Centerville, Tennessee! Do you live in or near Hickman County?Do you love helping customers, solving their problems and making them happy? Would you like to work in Centerville for Beeyoutiful.com, or do you know of someone who would? We are growing and need a new Customer Service Representative to make our customers feel welcome and solve their problems. We would love to have someone who already knows and loves our products join us in this role! 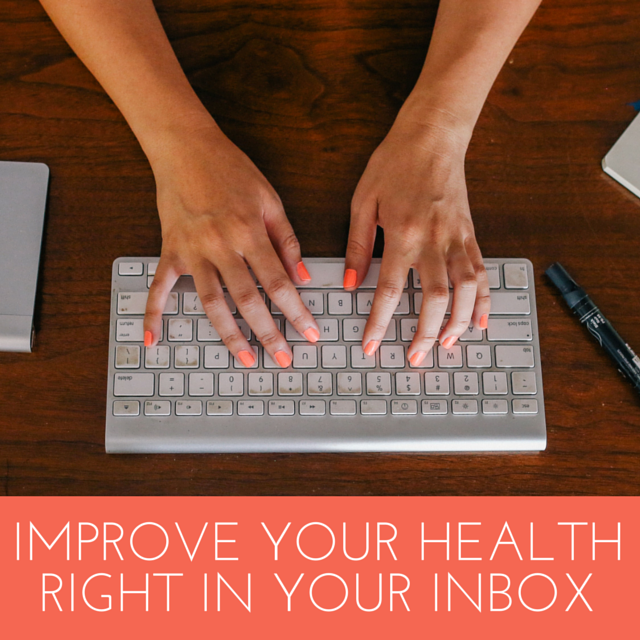 We are committed to finding and sharing tools to help people live healthier, more holistic lives. We support good health through nutritional and lifestyle products. 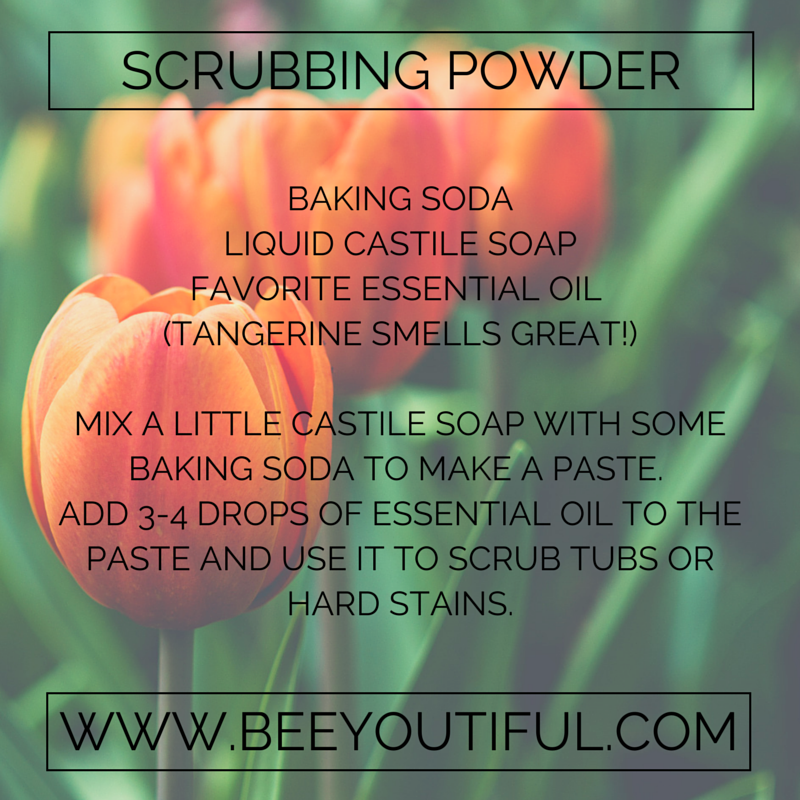 Beeyoutiful is a small family-owned business started 10 years ago, supporting other family-owned businesses. What we do is very important to us, so we work hard to maintain a family-friendly environment and we are all committed to living natural and sustainable lifestyles. Over the years, we’ve built a large customer base and it’s still growing, so that’s why we need you! Have Customer Service experience (this is vital). Love to give customers a quality experience and focus on good interactions rather than simply getting through as many calls as possible. Be able to build relationships with customers and make them feel welcome. Have the ability to listen to what the customer really needs and discern and solve their problem. Be able to grasp the underlying issue and find the resources that would be helpful for customers. Be able to communicate effectively with customers over the phone and by email to resolve their problems. Be able to de-escalate problems communicated by upset customers. Always keep accurate records of each customer interaction, ensuring the account is kept up to date. Be able to cope with very busy times (such as when we have a sale) and constantly reprioritize in a rapidly-changing situation. If you already are knowledgable about a wide range of our products, that would be great, but we realize that’s unlikely, so you’ll get training and have time to learn. Knowledge of the alternative health market would be a big advantage. Attracting potential customers by answering product and service questions, suggesting information about other products and resources. Opening customer accounts by recording account information. Entering orders accurately, interacting with shipping department to follow up with any special handling requirements. Selling additional products, as appropriate, by recognizing opportunities to up-sell related items. Resolving product problems by clarifying the customer’s complaint; determining the cause of the problem; selecting and explaining the best solution to solve the problem; expediting correction or adjustment; and following up to ensure resolution. Answering inquiries by clarifying desired information; researching, locating, and providing product information. Recommending potential products or services to management by collecting customer information and analyzing customer needs. When there are occasional quiet times with few phone calls, being available to help out other departments with tasks you can do at your desk, so you can still be available on the phone. This is a full-time job that will be performed during regular office hours in Beeyoutiful’s headquarters on the Centerville town square. To be considered, please complete the application process here. We’re looking forward to hearing from YOU! Several weeks ago we received devastating news. Our friend, Vlad Robles, the owner of MoreThanAlive.com, had passed away suddenly in a car accident. He left his beloved wife and six young children. 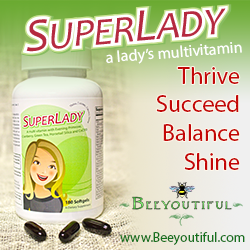 Beeyoutiful and MoreThanAlive worked together for almost the entire history of both companies. Our goals and heart’s desires as business owners– to provide tools and information to assist individuals in living healthier and more joyful lives– ran parallel to each other. MoreThanAlive’s primary focus was on offering bulk herbs and food items, while Beeyoutiful specialized in supplements and skin care. Many of our customers have been long-time patrons of both businesses. On a personal level, Vlad and Joy were one of the first couples to welcome us when we moved to Tennessee over seven years ago and were loyal friends to us. It is bittersweet for us to announce that MoreThanAlive will now be owned and managed by Beeyoutiful. We are grieved at the tragic circumstances that brought about the necessity of the change in ownership. We are excited at the prospect of doing something with the combined companies that might not have been possible for either one separately. It is our deep desire to honor the business legacy of our friend while facilitating ongoing support to his family as we do our very best to serve both our Beeyoutiful and MoreThanAlive customers. The logistics are certainly challenging and there will be growing pains as our team works together to make these huge transitions as seamless as possible. 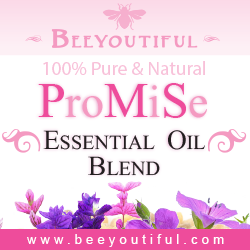 Our goal is to offer a broad selection of MoreThanAlive herbal resources along with the full scope of Beeyoutiful products. You can expect stellar customer service from individuals who are dedicated to helping as much as they are able with both health information and product or order related questions. 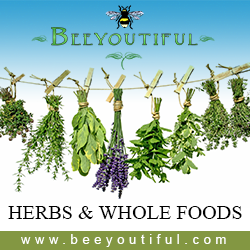 We invite our Beeyoutiful customers to check out the new herbal selection online at Beeyoutiful.com, and MoreThanAlive customers to view the expanded nutritional and skincare options on MoreThanAlive.com. We welcome any questions our customers have, along with suggestions on how to improve our services to you in the coming days. Please be patient with us as we pull together and work through the challenges in these days of big transitions! We are working very hard to merge the product lines and update inventory on both websites, and will eventually be making perks such as the Bee Points program available to MoreThanAlive customers too. Thank you for supporting small, family-owned and run businesses. We are grateful for each and every one of you. When you’re looking for a new restaurant to try, or shopping for a product to meet a certain need, you might find yourself asking around your circle of friends so that you can get a trusted opinion about what might be the best option for you. You’re smart and savvy, and not eager to waste your time, energy, and money on something that’s unproven. You’re probably more likely to think seriously about something that was helpful to a person in a similar situation, and you might be less prone to try something that came with no recommendation at all. And if there’s something you just love that has worked well for you, don’t you find yourself eagerly sharing it with your friends to that they can enjoy it too? That’s exactly why we provide a space for reviews on each of our products on our website. We want you to see exactly what other Beeyoutiful fans are saying before you make your purchase. If you’ve already tried something and love it, please share the benefit of your experience with other readers! Even if you didn’t enjoy that product, we’d still be glad to hear about it (and do our best to make it right for you).When you purchase a product from us and then post a review, we reward you with 300 Bee Points that you can redeem for a $3 discount on a future order. Just two approved reviews and you’ve already paid for the $6 shipping charge on your next order.While we love hearing from you in any case, there is a big difference between a high-quality review that is approved and awarded points, and a poor-quality one that isn’t approved. Here are a few examples. What makes that product so wonderful or terrible? Why do you love it or hate it? Which product are you reviewing? 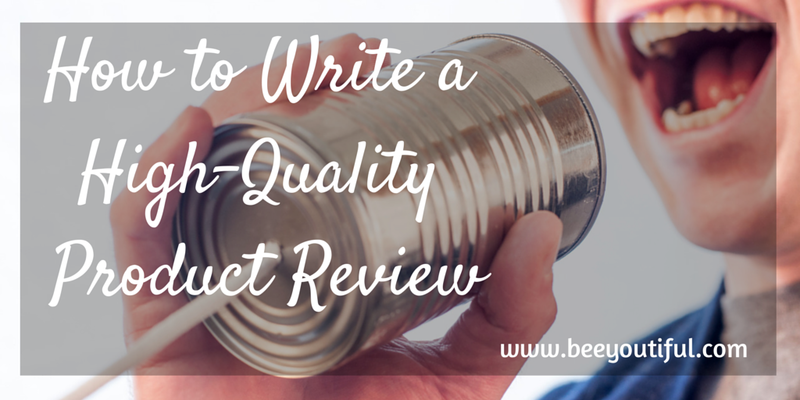 Be descriptive and help out other customers with a thorough, descriptive review of the products you’ve used. “LIKES: This product definitely works as an odor-preventer. 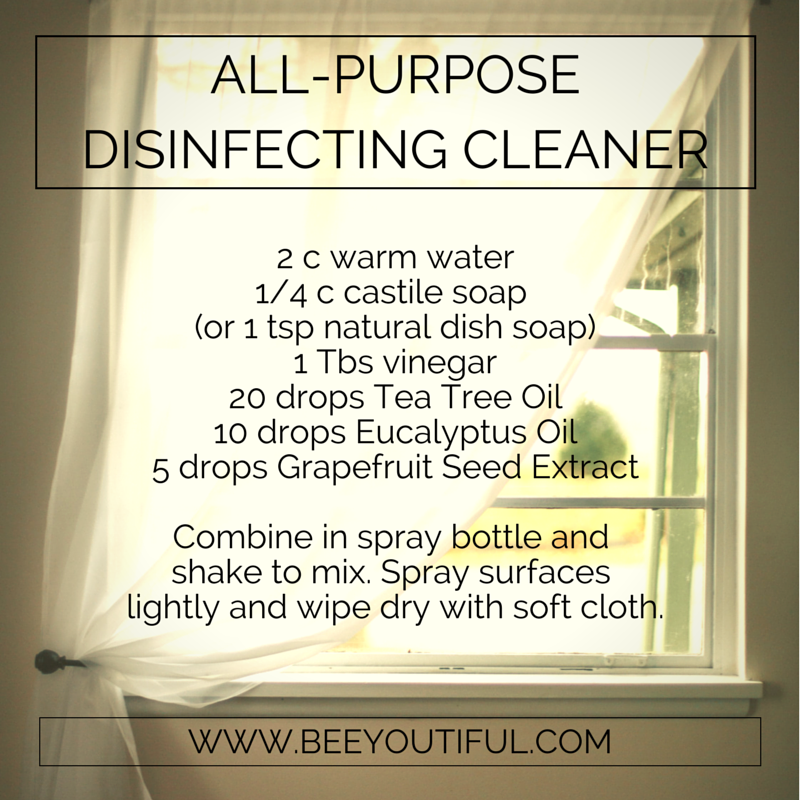 I live in the Deep South where our summers are hot, humid, and long, and this product keeps me from getting stinky. Also love that it is completely non-toxic and handmade. It’s not just about length (though our examples above are on the longer side). It’s more about quality and specificity. 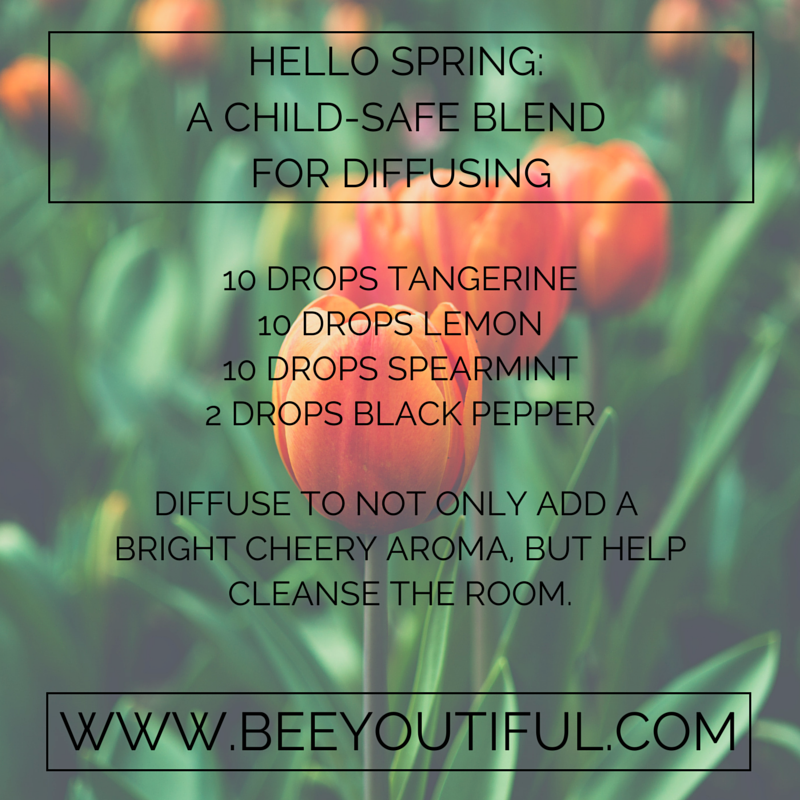 Welcome to the Beeyoutiful Blog! Thank you for joining us in our newest spot on the web! We are so very glad you’re here, and we hope you will enjoy and learn from the great articles we have planned for you. We’ll be creating helpful tutorials, doing interviews with health experts, sharing nutritious and tasty recipes, and more! Please let us know what you’d like to read and we’ll do our best to work on those topics. While we’re going to post our longer articles here, you can follow us in other spots for short updates and glimpses into daily life in the Beeyoutiful offices. 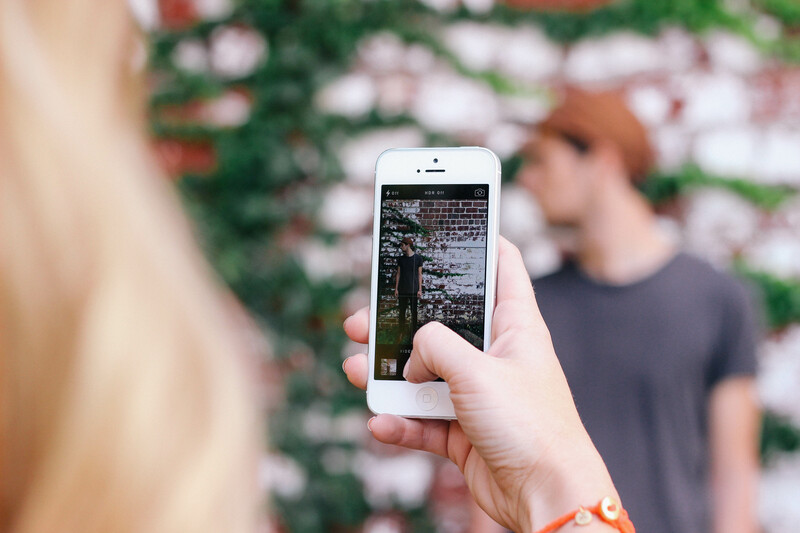 We’re everywhere you are: Instagram, Facebook, Pinterest, and Twitter. 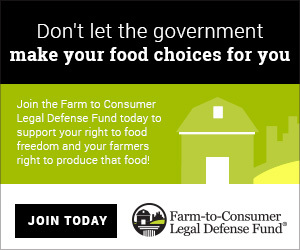 Even better, you can opt in here to get our monthly email newsletter (the very BEST way to stay informed of sales, new products, and other special things we share ONLY with our email subscribers! ).